Considering its obsession with the new and innovative, the beauty industry has remained surprisingly stagnant over the past half century, with 70 percent of the $60 billion makeup market still under the control of just 10 conglomerates. Something that has changed drastically, however, is buyer behavior. Whereas older generations of consumers pledged loyalty to one or two department store beauty counters, today's young women are comfortable going on Sephora.com to purchase a product they only just learned about from a YouTube vlogger. Now, a group of savvy entrepreneurs is taking advantage of this evolving landscape by launching direct-to-consumer beauty and grooming brands like Glossier, Stowaway, Bevel, Onomie and Context (to name just a few) that speak to the millennial consumer. And despite their rule-breaking business models—most rely on single-channel e-commerce sales, offer just a handful of SKUs and eschew traditional advertising in favor of social media and influencer relationships—they're building buzz that any legacy brand would envy. The decision to go direct-to-consumer, says NPD Group global beauty analyst Karen Grant, offers a bevy of benefits. "It allows you to really get to know your consumer because you're getting that direct feedback; you are able to cut down on inventory cost because you're only building on demand; and you're able to move really quickly and customize the line," she said. The year-old Stowaway calls its cosmetics "right-sized." That sentiment was echoed by Emily Weiss, creator of the popular Into the Gloss beauty blog, who launched skin-care and cosmetics company Glossier in October 2014. "Women today have different needs than we have had in the past, but beauty companies haven't necessarily been the most reactive to that," she said. "We wanted to create a very democratic movement, and the channels most fitting that goal were direct, digital ones." 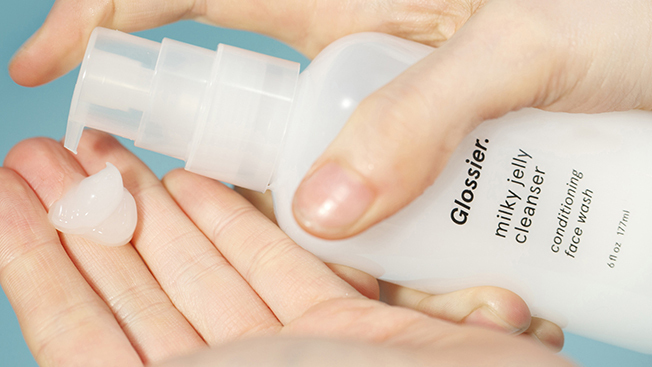 Glossier's tightly edited product line—all of which retails below $30—includes go-to items like a priming moisturizer, easy-to-apply skin tint and a cleanser that was formulated based on consumer feedback from an Into the Gloss blog post. The company's chic pink-and-white packaging was designed with the visually obsessed Instagram set in mind and can be seen in many an influencer's feed. 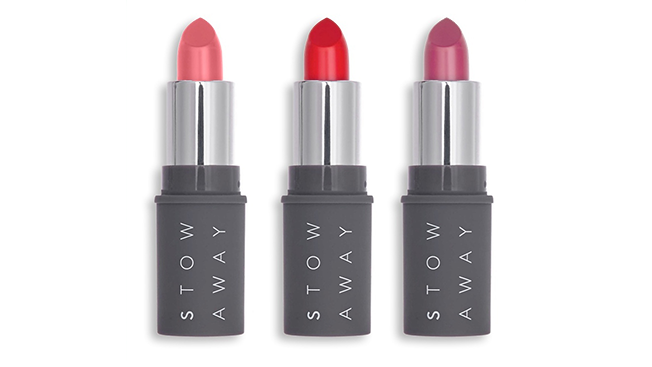 Solution-based beauty was also the basis for launching Stowaway, a year-old collection of "right-sized" cosmetics. The idea for the brand was sparked when Julie Fredrickson, a former branding and marketing executive, and Chelsa Crowley, a makeup artist who has worked with Estée Lauder, voiced a mutual frustration over not being able to fit many of their favorite products in their handbags, let alone finish them before their expiration dates. "As a consequence of wholesaling, it costs cosmetics companies just as much to manufacturer a smaller size [product] as a larger size," explained Fredrickson. "Our attitude was we don't need to leave room for Sephora's margin; we can just sell it to you directly so that it can be half the size and half the price." Rather than spending big dollars on traditional advertising, Fredrickson and Crowley have focused on earned media and building relationships with mom and professional blogs. Last summer, they linked up with several like-minded startups, including Rent the Runway and Casper, to host events in cities across the country. 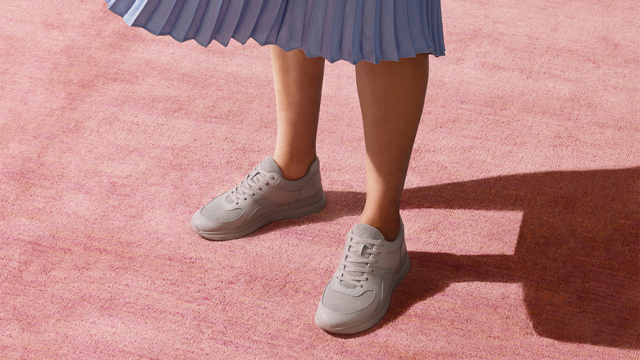 It's not just millennial women who are falling hard for these new direct-to-consumer brands. Bevel, a shaving system for men of color, has attracted plenty of attention since being launched by Tristan Walker, a former Foursquare executive and current CEO of Walker & Co. It recently led a $24 million funding round and boasts big-name investors like Nas (who is also an official brand ambassador), Magic Johnson and John Legend. This month, Bevel will hit brick-and-mortar stores through a deal with Target. 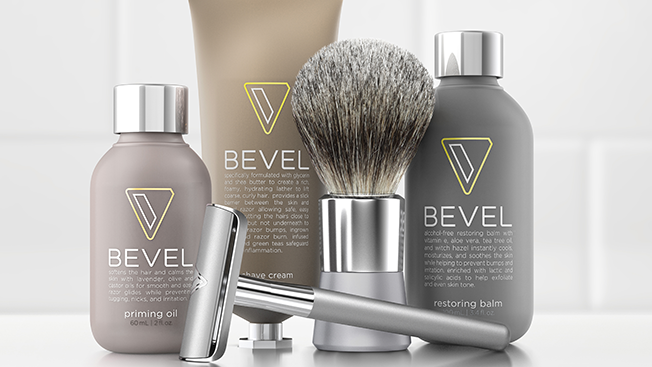 Bevel, a shaving system for men of color, now has a deal with Target. Like Glossier and Stowaway, Bevel was created as a response to a hole in the marketplace—specifically, the lack of quality ethnic grooming products. "I was tired of always having to reach for the bottom of the shelf with dirty packaging," Walker said. By focusing on digital, Bevel was able to get its message out more effectively than it would have with traditional retail. The company's website (as well as its online magazine, Bevel Code) is filled with first-person testimonials aimed at building trust, while new buyers receive an email from Walker himself describing his experience. While these new brands are far from threatening the big players' bottom lines, there's no doubt that they're gaining steam. 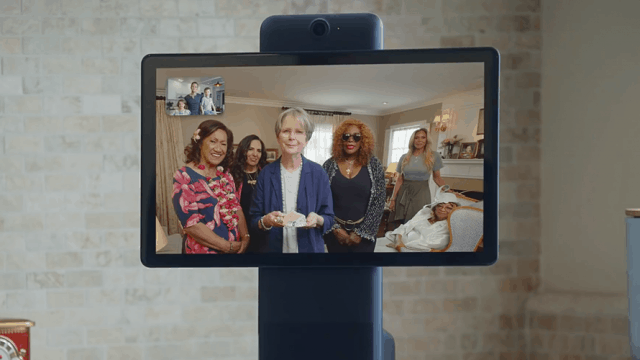 "It's already making a dent in the sense that some of these new brands have begun to have a voice in the marketplace," said NPD Group's Grant. "These smaller brands are proving that they don't need major validation and ads and all that; they just need to create the buzz." This story first appeared in the Feb. 8 issue of Adweek magazine. Click here to subscribe.